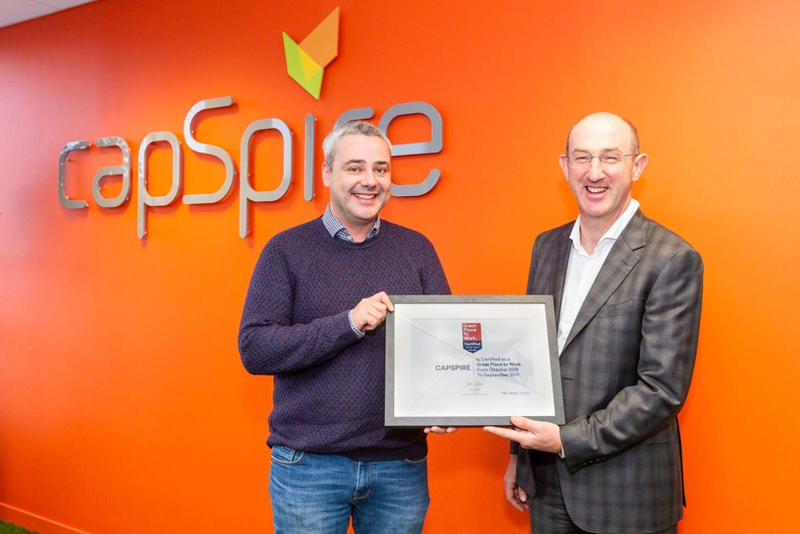 Following a thorough and independent analysis, capSpire is pleased to be officially recognised as a Great Place To Work®. This certification is presented to companies with high-trust workplace cultures that value innovation, collaboration and engage with their employees. 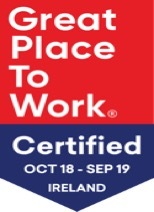 Great Place to Work® Institute conducted a cultural audit and thorough employee survey. capSpire scored highly across the board and is pleased to present our certification as an acknowledgment. We believe there is a better way. Call it a motto, a philosophy, or a call to arms. We consider ourselves innovators who refuse to believe in the theory of the status quo. We believe in the sanctity of ideas. We never say ‘it can’t be done’, but instead, how can we make it succeed? 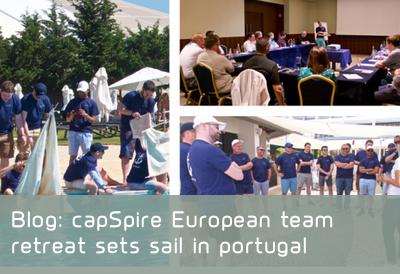 capSpire is driven by the passion to produce the best solutions, not the desire to produce bigger profits. We believe passion for innovation can move mountains. 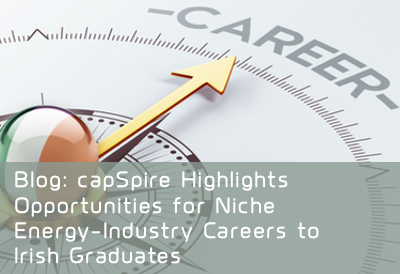 capSpire wants to go above and beyond for our clients, and that is why we hire employees who have a passion for solving tough problems. Our team strives to grow, create valuable solutions and provide value to our customers with innovation. We call it capSpire’s i factor. For more information about the Great Place to Work® programme, please visit https://www.greatplacetowork.ie/.